Social media is a great tool for marketers and business owners. You can reach a large number of audiences, engage with them directly, and spread brand awareness. Marketing on social media goes beyond just posting content and getting social shares. Brands now use it to build a community and also as a customer service platform. Chatbots are already quite popular with major brands because they are fast and responsive. These bots can take care of the most basic customer queries, which can save time and effort during customer service. Chatbots are only going to evolve further to become one of the most valuable customer service tools available online. They’re getting more intuitive and are able to handle many kinds of customer queries. They’re never going to be a full replacement for personal customer service provided by experienced professionals. Modern customer service should be multilayered so clients can choose which option is most suitable for them. Some clients like the indirect nature of chatbots because they’re not forced to talk with people. Others might prefer interacting with the brand directly through social media or on the phone. If you give your clients this option, they’re more likely to approve of the service. Just be sure that you have good, intuitive chatbots that are capable of handling customer queries well. If the bots are too clumsy and unreliable, they can cause problems to your reputation with customers. Right Platform – Choose the right platform for your live streaming. You can do this by looking at where your audiences are. For example, if you’re a fashion designer, you will find a better audience on Instagram. If you’re a B2B business, YouTube or Facebook live streaming might be a better choice. Plan the Format – Live streaming is all about candid content. But that doesn’t mean there’s no planning involved. 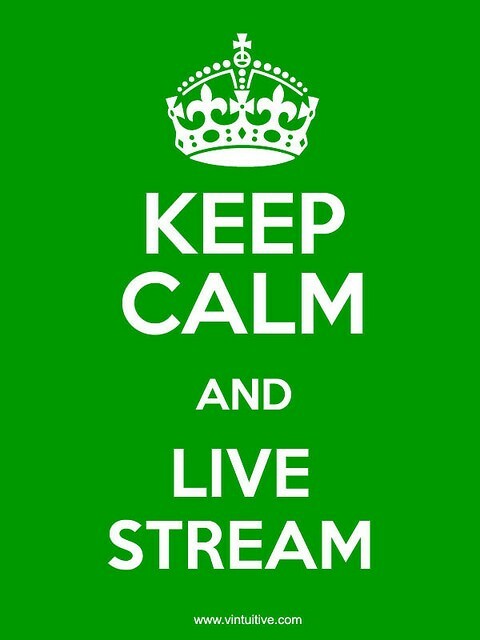 It is a good idea to create a plan for your live stream content. Make sure you’re telling a story and there’s structure to the stream. Q and A Sessions Get Maximum Engagement – Humans are curious beings, which is why it is a good idea to do some Q&A sessions regularly. Their curiosity keeps them engaged throughout the live stream, which means you get great interaction with your target audience. You can live stream during product launches, show behind-the-scenes content, and carry out candid conversations with prospective customers. This level of personal interaction encourages brand loyalty. Influencers will continue to play a vital role in 2019. While there have been some concerns about influencers and the returns on investment they provide, there’s no question they play a vital role. Great influencers have millions of followers and fans who trust their opinion. For example, a person interested in buying a smartphone is sure to look who what influencers like MKBHD will have to say before they make a decision. 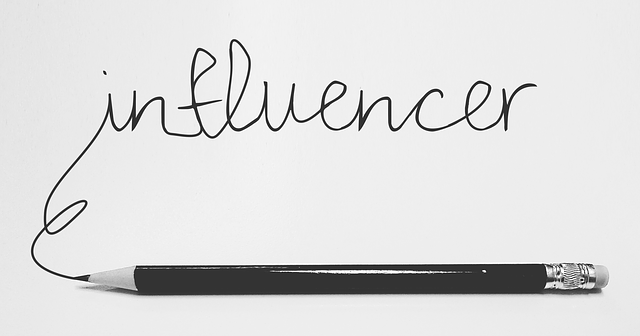 Influencers have one advantage over other forms of media and that is authenticity. Many people appreciate influencer because they offer a relatively unbiased review of a product or service. This is a vital marketing strategy, especially if your target audiences include millennials. They don’t trust traditional ads or find appeal in celebrity endorsement. They want to see an influencer use a product, show how it fits into their life before they make a decision. This kind of marketing strategy appeals to the modern audience. Modern consumers like to research products thoroughly before they commit to a purchase. They will take the advice of a reliable influencer during their research. That’s why it is important to make this investment. Short-term content is only online for a specific period of time before it disappears. This type of content capitalizes on urgency because people don’t want to miss the content or experience FOMO. Short-term content has become very popular in recent years. The form of content started out with Snapchat, but now it can be found on Instagram and even on YouTube. These “stories” are very popular with the younger audience and millennials. These clips usually last for a couple of seconds and are online for around 24 hours before they are removed from the platform. Such stories help keep users engaged, especially if you deliver interesting and candid content in these stories. These “stories” are more direct and personal. Many people consider them more authentic than regular promotional or social media content. For example, YouTube videos take months of planning and are usually made weeks in advance. Short-term content is created live and there’s not much planning involved. Many audiences find such content more appealing. 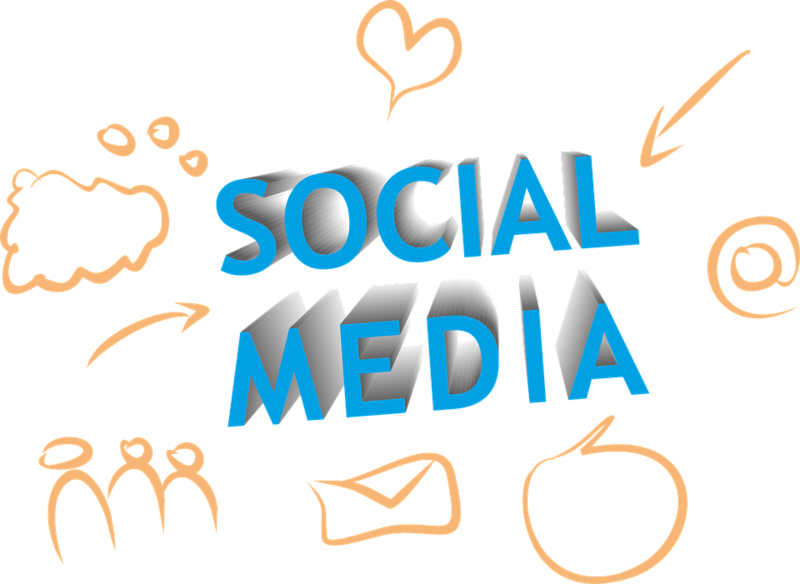 Social media provides an excellent platform for candid content marketing. It allows brands to connect with prospective customers on a much more intimate level. Candid content marketing can become an integral aspect of your campaign. It can help build brand awareness and loyalty, which is always beneficial. Social media platforms are a great way to engage audiences through candid content. 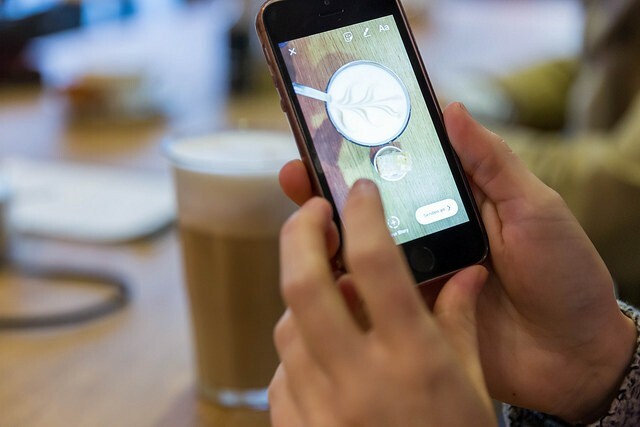 Everything some livestreams to Instagram stories can help you connect with your audience on a much deeper level. However, it is important to ensure your candid content is handled carefully. Many brands or influencers say things or do things on candid platforms that can harm their reputation considerably. If you handle this process carefully, you will get the best results. You can reach billions of people through platforms like these and establish a good brand reputation. Good social media marketing should be an integral part of your marketing strategy in 2019.